The Character Matters: attitudes, behaviours and skills for the UK Museum Workforce report was published in September 2016 to explore the development of the future of the museums workforce in the UK. The research and report were commissioned by Arts Council England, Museums Galleries Scotland, Museums Association and Association of Independent Museums. The report identified the current skills profile and future needs for a successful sector over the next ten years and made 30 recommendations. It recognised that: ‘The museum workforce will face a growing need to adapt and develop new skills, knowledge and ways of working in order to meet the needs of the organisations and audiences they serve’. The Delivery Plan, it says, is aimed at all levels from sector support organisations, museums and individuals to enable them to focus on development opportunities, prioritising recommendations from the original report. The UK-wide Steering Group has been established for three years, from April 2017 to March 2020, to support what they call a ‘shared responsibility’ to the development and implementation of the reports’ prioritised recommendations. Included in the delivery plan are a number of resources already published by the group members that relate to workforce development in museums. 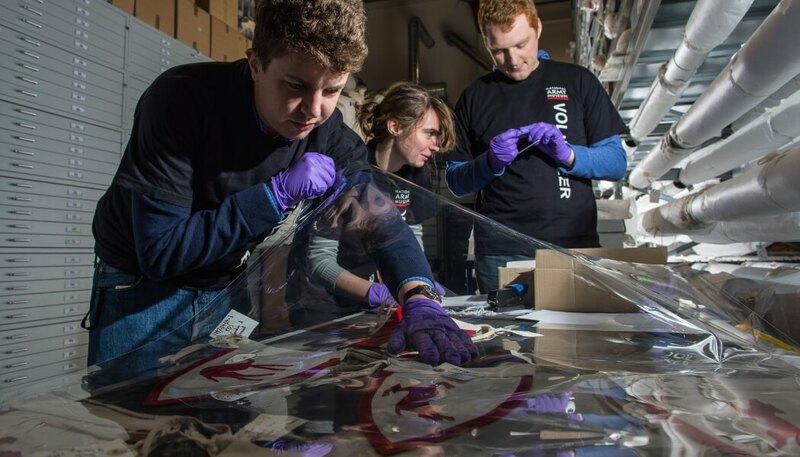 The Group says it is committed to providing a focal point for museum sector workforce initiatives across the UK for the next two years until March 2020, when the impact of the delivery plan will be reviewed and the next steps considered.